– Share a video not more than 60 secs showing you doing what you are obsessed about and also telling your story at the same time. 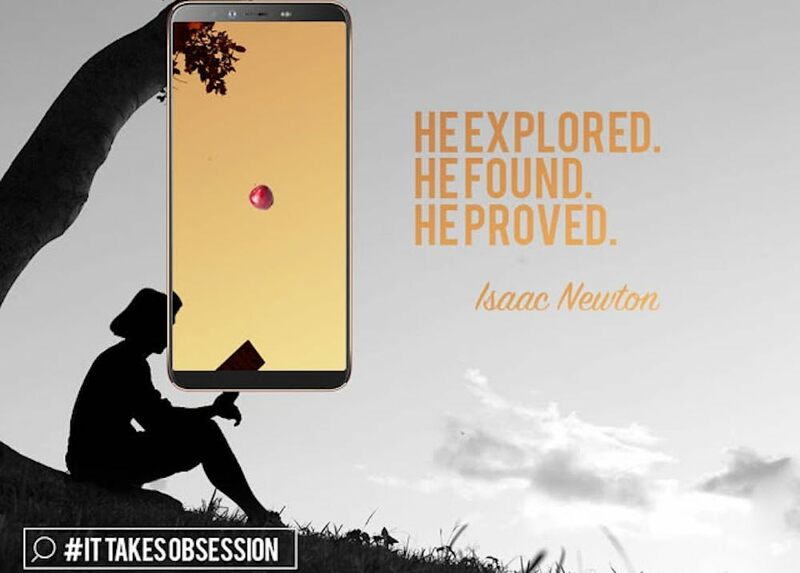 – Upload on either Facebook (as a comment on the pinned post), Twitter, Instagram or on our TECNO Spot Forum with hashtags #ItTakesObsession and #TECNOxManCity, don’t forget to mention @tecnomobileng. – Ask your friends to like/retweet your entry to increase your chances of winning. To qualify for the top 5 – your obsession story has to show you doing what you are obsessed with and your story must be genuine. Activity starts 7th May 2018 and ends 31st May 2018, but entry closes 21st, May.